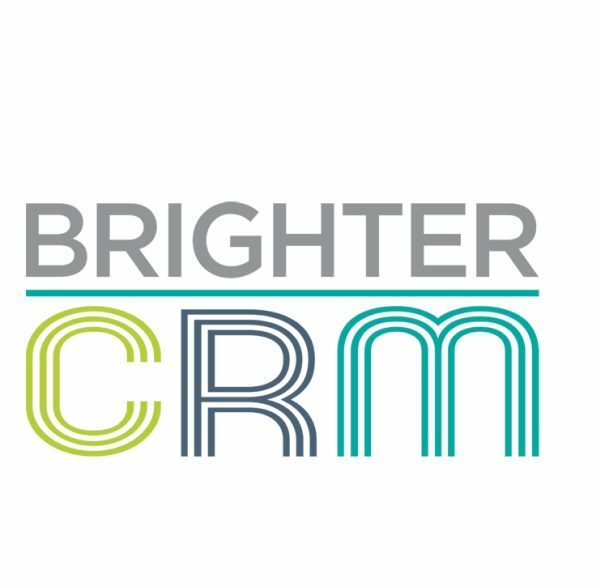 Brighter CRM enables you to maximise efficiency, staff productivity and improve specific or multiple customer-facing activities with a wider team involvement and reap the benefits of greater collaboration and shared knowledge. Built in Britain; Hosted in Britain; Supported in Britain – Brighter CRM is developed, hosted and supported in Britain so you can talk to our developers and support staff easily if needed; they work with us, not somewhere else in a different time zone. 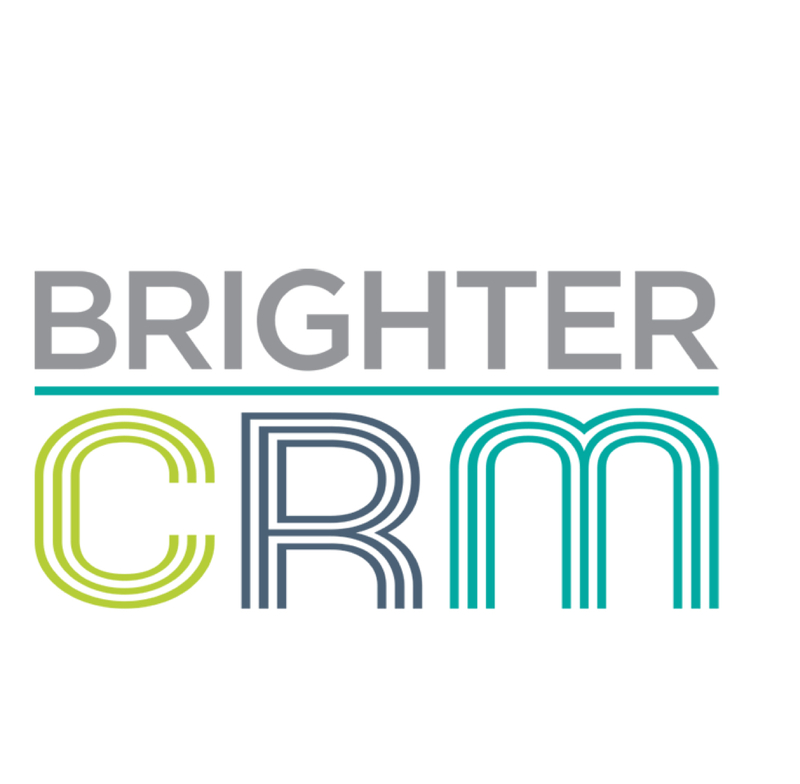 Inexpensive – Brighter Cloud CRM is half the price of some of the leading CRM solutions. 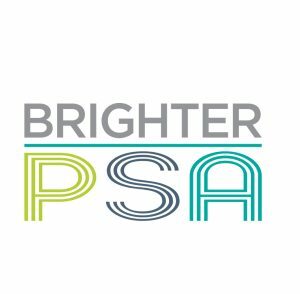 Easy to Use – Brighter CRM has a clean, clear, easy-to-use, uncluttered and intuitive user interface. Functionality and key information are not buried beneath layers, multiple clicks and different screens. Bespoke – Our CRM can be customised to suit your business requirements. There is an additional cost, but, unlike many of our competitors who bill by the day, we can bill by the hour. Integration – We can integrate reporting and connect to your existing business apps like Sage, Quickbooks, SAP, Oracle, SQL and many others to help boost your productivity and profitability. Analytics – Our advanced reporting suite is the best in the business. Based on world-class analytics and reporting capability, our data dashboards help reduce the time needed to take advantage of all the data you are storing in CRM.